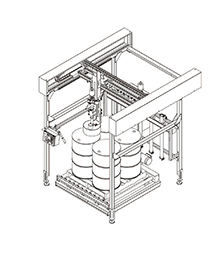 Drum filling systems enable accurate control and measurement of liquid materials in an industrial environment. 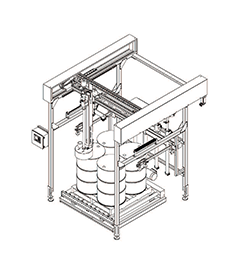 Whether automatic, semi-automatic, or manual, the system is designed to provide an increased level of automation during the filling process. Our solutions provide efficient, precise, and repeatable results. 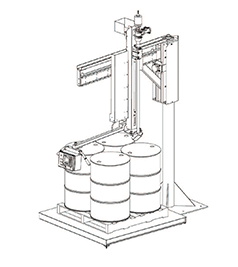 From simple pail to IBC’s, these drum filling systems offer safe and accurate solutions for most liquid filling applications. Standard features include stainless steel construction for all parts contacting product, proximity switches for accurate control and safety, dual ball valves for 2-speed delivery, and a remote operator station. The IND570 weighing controller adds high speed A/D rates, advanced digital filtering, and a broad array of communications capabilities. Application highlights include programmable timers, target memory and recall, and intuitive operator interfaces. 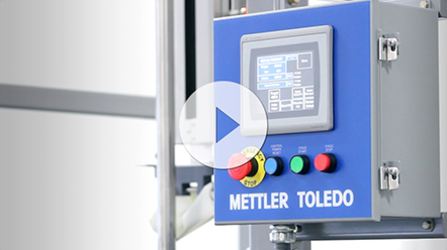 Fill containers efficiently and accurately with METTLER TOLEDO drum filling systems. 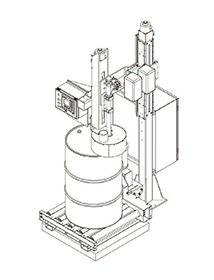 This model is designed to fill metal and plastic drums manually. 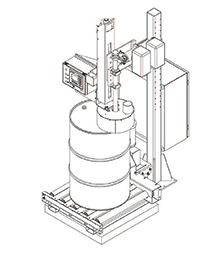 Fill containers by weight to obtain precise material delivery. Advanced electronics and high repeatability prevent under-filled and over-filled containers, keeping you in compliance without giving away product. 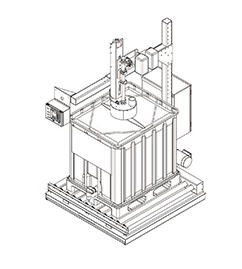 Built-in safety features and special construction allows these filling systems to be used in all types of environments. Options include 3A sanitary lances, hazardous area designs, and full stainless steel construction. Drop these drum filling systems into existing conveyor lines, integrate with labelers or other peripherals, and transfer data to your PLC or PC utilizing the amazingly fast ACT350 transmitter.